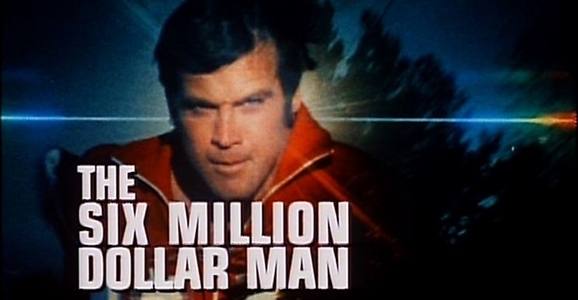 Six million dollars is a lot of money, more than most of us will make over the course of our entire lives, but compared to what it was in the years between 1973 and 1978, when The Six Million Dollar Man aired on ABC, it’s not much. In that spirit, the show, which is the subject of an upcoming cinematic remake, because everything gets a remake, is getting an upgrade due to inflation. Now titled The Six Billion Dollar Man—while $6 million seems a little low, $6 billion feels a bit excessive—the Weinstein Company-backed picture has also added a major movie star, in the form of Mark “Marky Mark” Wahlberg. Deadline reports that Wahlberg, who has previously been linked to the role made famous by Lee “The Manliest Man To Ever Be A Man” Majors, will indeed play the title role (Mark Wahlberg is no Lee Majors). This will reteam the Transformers: Age of Extinction star with his Lone Survivor director Peter Berg, who, let us not forget, also directed Battleship. Mark Wahlberg is the star of one of the biggest movies of the summer, Michael Bay’s Transformers: Age of Extinction. Since its opening on June 27, Age of Extinction has raked in over half a billion dollars, so robots are clearly a good thing for Wahlberg’s career. But now that he’s a certified big-screen action hero, where does he go from here? Well, rumor has it he might take on another classic property, and a character who’s part robot himself: The Six Million Dollar Man. 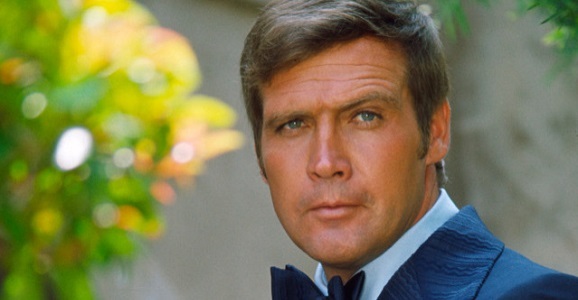 Hollywood has been trying to get a Six Million Dollar Man movie together for ages. Kevin Smith wrote a script adaptation back in the ’90s, and over the years various actors have been rumored for the lead role, including Chris Rock, Jim Carrey, and Leonardo Di Caprio. The revolving door of directors has including Todd Phillips and Brian Singer. Now The Tracking Board reports that Wahlberg is the latest to be courted for the role of Steve Austin, an astronaut who is rebuilt with all manner of fancy cybernetic technology after a terrible crash. 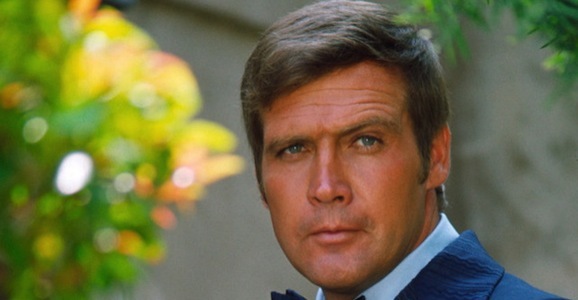 Peter Berg is aboard to produce this latest stab at a Six Million Dollar Man movie, along with Harvey Weinstein, and The Tracking Board says Berg may direct as well. Whereas space has for many years been the final frontier for both man and Vulcan, the entertainment industry has seen that frontier become the world of comic books, where a great many franchises have seen new stories and arcs rise up where there was once only a void and a fanbase’s nasal murmurs. Joss Whedon’s Buffy and Firefly characters have thankfully lived on in two dimensions, along with those of The X-Files, and now a more classic hero will making his way into the funny pages, albeit with more slo-mo. Early next year, Dynamite Entertainment will be launching The Six Million Dollar Man: Season 6, which will pick up right where the series left off, back in 1978. Dynamite can rebuild his legacy. They have the technology, the writers, and the illustrators. They have the capability to create new adventures for the world’s first bionic man. I could keep going, but I won’t.